Dental emergencies happen. Since they are often unexpected, you need a dentist that offers prompt emergency dental care. The staff at our dental practice is committed to providing efficient and advanced treatment for all of your dental needs. You can depend on our knowledgeable staff and dedicated emergency dentists. Have you damaged a tooth in an accident, or is it painful to enjoy ice cream the way you used to? Don’t wait to receive treatment while suffering in silence. We are ready to correct the problem and relieve your pain. There’s no need to let tooth pain linger. Allow us to bring relief. When dental work can’t wait, come to us for 24-hour dental care. Whether you have an infection in your mouth or you’ve knocked out a tooth, we’ll address the problem on the same day. 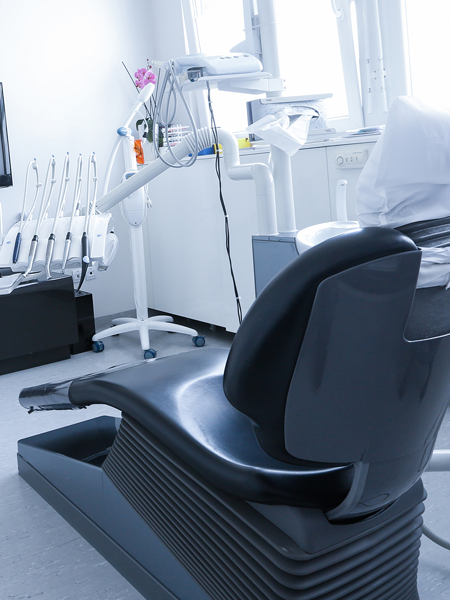 Our friendly and experienced dentist responds quickly to your needs to provide fast relief. You’ll see that we truly care about you and your family’s oral health and wellbeing. In fact, if it means we have to work after hours to perform dental care, we will. Our goal is to put a smile back on your face! Your tooth hurts, but it’s after 5 p.m. or the weekend. Can you wait until next day or Monday for dental care? Fortunately, when you depend on us, you’ll never need to wait long. Our dentists provide weekend and after-hours dental care, so you can get your needs met as soon as possible. Why deal with pain or discomfort when we can eliminate it? Schedule an immediate appointment today with our knowledgeable and compassionate dentist. Take care of your family members by letting us take care of their teeth. If you have a busy household, you’re not always able to schedule dentist appointments during the week. As family dental practice, we cater to the needs and schedules of families. That’s why our dental office is open on weekends. In addition to providing top-quality and affordable dental care, we strive to be available for busy households. Whether you need emergency dental care or a dental checkup, you can depend on us any day of the week. Allow our skilled and friendly staff to ensure a pleasant and pain-free visit at our dental practice. Contact us for prompt and quality dental care seven days a week. We serve patients in North Raleigh, Research Triangle Park, Cary, Morrisville, Knightdale, Durham, Garner, Apex, and Holly Springs, North Carolina.